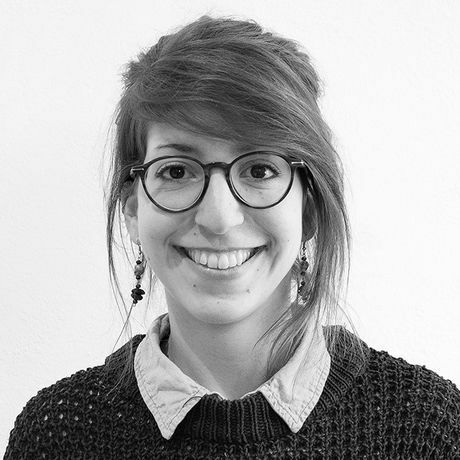 Agathe Lenclen is a data analyst and creative coder at CLEVER°FRANKE, an Utrecht-based design agency that uses data to create interactive products and experiences. She obtained a Master of Science at Telecom SudParis, a French engineering school and graduated in audiovisual and multimedia project management. Agathe crafts stories from data, discovering new and engaging ways to visualize them for a captive audience. She was instrumental in the most recent Weather Chart by CLEVER°FRANKE; a data visualization poster in which people are challenged to view the weather from new perspectives. Besides her agency work, Agathe frequently experiments with code, and explores the world at the intersection of technology, data and design.